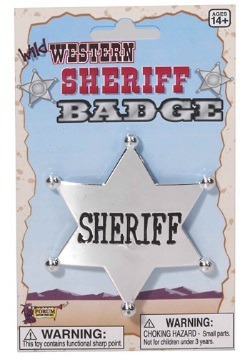 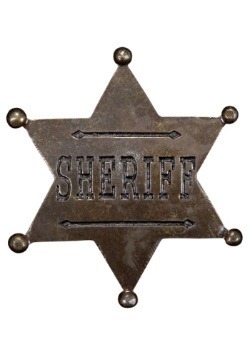 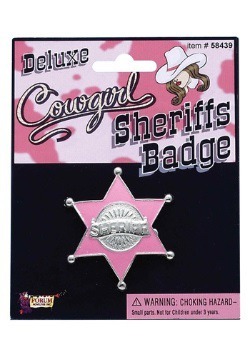 Ready to step up onto the scene as a top sheriff? 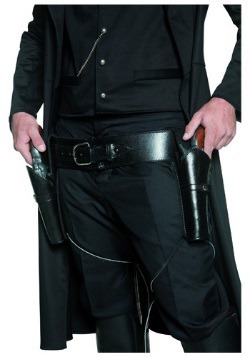 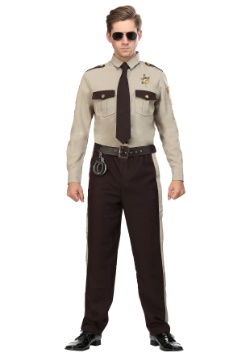 Whether you want to throw things back to the old west and step up as a man or woman of the law, or you just want to be a modern law enforcement officer who knows a thing or two about saving the day, our sheriff costumes will have you ready to uphold the law! 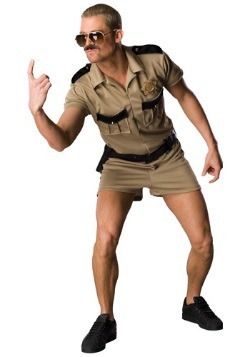 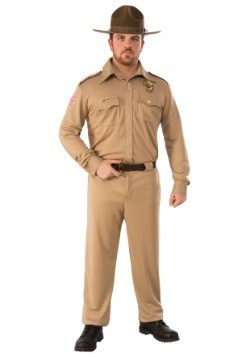 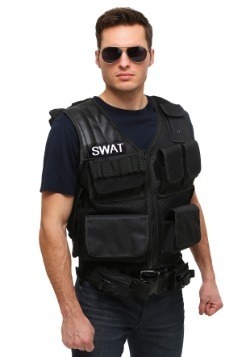 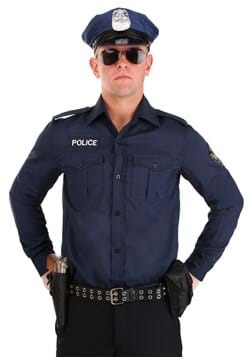 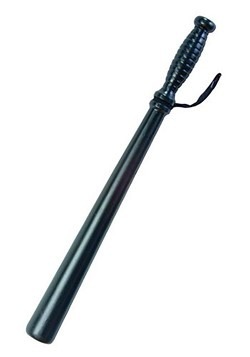 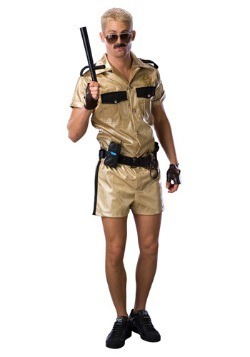 Our selection of detailed costumes will have you ready to be top cop in your town. 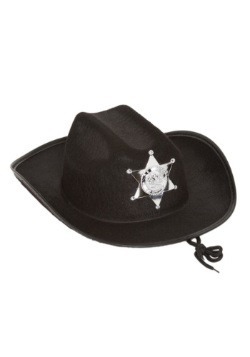 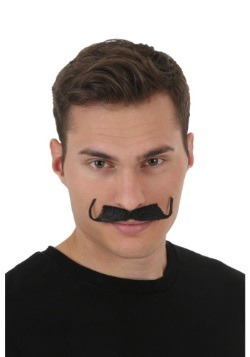 With styles for men and women, and your favorite characters from television and film, you'll be ready to be the sheriff of your choosing. 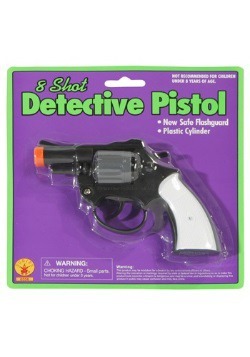 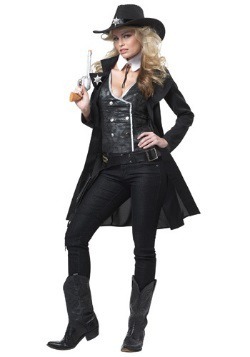 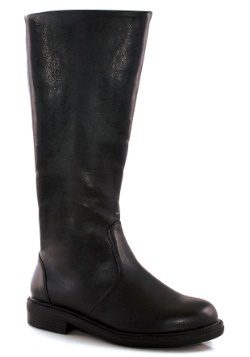 Women who want to round up all the bad guys in town can choose one of our more feminine costumes. 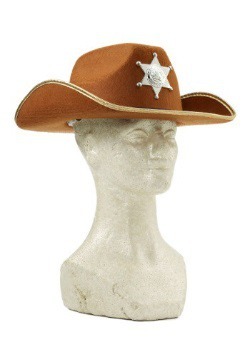 Men can go as the classic six-shooter sheriffs of the old west, or be a character like zombie slayer extraordinaire Rick Grimes on The Walking Dead by wearing one of our officially licensed looks. 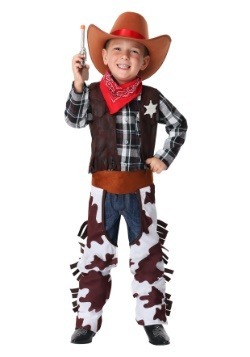 We also have great styles for children. 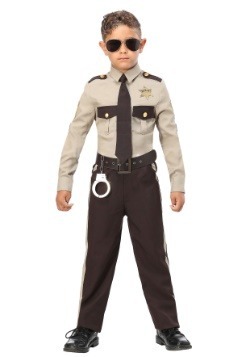 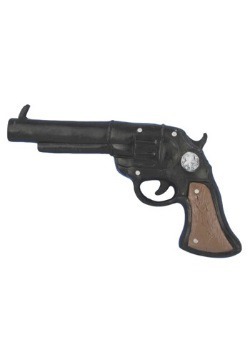 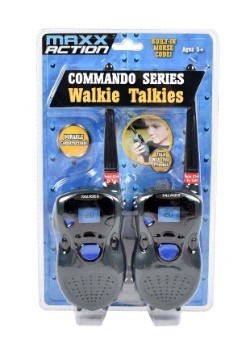 You can make your child a man of the law to complete your family's group cowboy western theme. 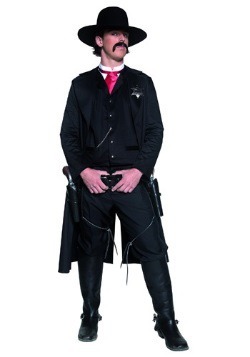 Outfit the entire group with Sheriff badge accessories and prop gun weapons, and you'll be ready to hold down the fort from the roughest and toughest gangs of the Old West, or just win the top spot in the Halloween costume contest this year!